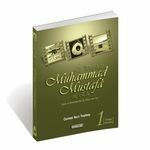 Penned with a clear and readable style to make it easier for children and give them a longer lasting impression of the sacred words of Prophet Muhammad peace be upon Him-, the book makes use of a distinct technique in explaining the forty hadiths. Presented to the imagination of children are stories chosen from among edifying incidents, supported with illustrations. At the end of each story, there is a mention of a related hadith by Prophet Muhammad peace be upon Him. 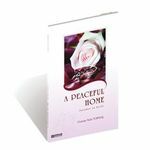 The book puts a wonderful method to use, to help children learn and embrace the hadiths of Prophet Muhammad peace be upon Him- quicker. 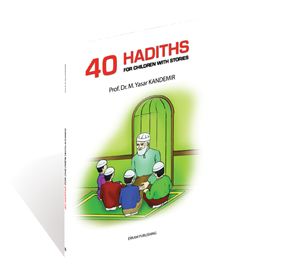 The forty stories for each of the forty hadiths brings the words of Prophet Muhammad peace be upon Him closer to the language of children. Es ist noch keine Bewertung für 40 Hadiths For Children With Stories abgegeben worden.